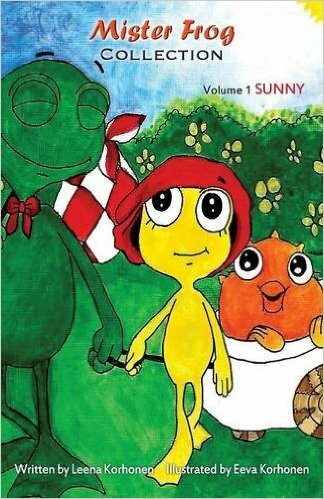 Hello, my name is Leena Korhonen and I’m the author of the children’s book called Mister Frog Collection, Vol.1 Sunny. It’s available in French and English on Amazon and other online retailers, as well as in some local bookstores. It will soon be also stocked in my city’s three libraries. My adventure as a self-published author started in December of 2015. 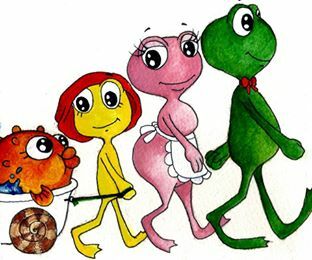 I had been telling goodnight stories about Mister Frog to my six children for years, until one evening, my six-year-old daughter suggested that I write them down. So I did. After few weeks, I noticed that instead of a book they had become a series! My sister, who is an artist, offered to illustrate my stories. First I thought I’d contact big publishers with my book, but after some research I discovered they’d have all the rights to it. I heard horror stories, where the author did not have any control over their own artwork or the editor distorted the original text to something unrecognizable. In some cases, the author didn’t know that his or her book was a best-seller in another country and did not get paid. So I decided to do it on my own. I wanted to keep Mister Frog authentic and in the family. The big publishers keep the majority of the profits and give only peanuts to the writers and even less to the illustrators. I was ready to take the risk and pay the price. At the time, I didn’t realize how much work it would be. I was very committed to the project, but even with Tellwell’s precious help, it took months to “give birth” to my book. The writing was absolutely the easiest part. Everything else, I learned on the spot. I cleaned up the text to its final draft. Since I don’t have much computer experience and English is not my first language, I teamed up with Tellwell. They proofread the English version, designed the cover and set up distribution and ISBNs of my book. The process with Tellwell took five months, from first contact to finished product. And then the hardest part started – the marketing! I’m not a very social person and it’s easier for me to communicate in writing than speaking, but now I had to do both! Big companies like Renaud-Bray, Walmart, Costco or Giant Tiger have their offices in Toronto or Ottawa and they asked me to contact them online and send them copies of my books for them to evaluate if they want them in their stores. It can take up to two months to get an answer, even if it’s negative. Some bookstores won’t even communicate without a representative/agent or won’t accept self-published authors. I ordered some copies from Amazon and then showed them to local bookstores and libraries. The most important part at this stage is to be well prepared and ready to negotiate. The retailer usually takes 40% and the indie author pays for the printing and delivery of the books to the store. Marketing through social media such as Facebook is tricky. Even if I get a lot of “likes,” it doesn’t necessarily translate to book sales. 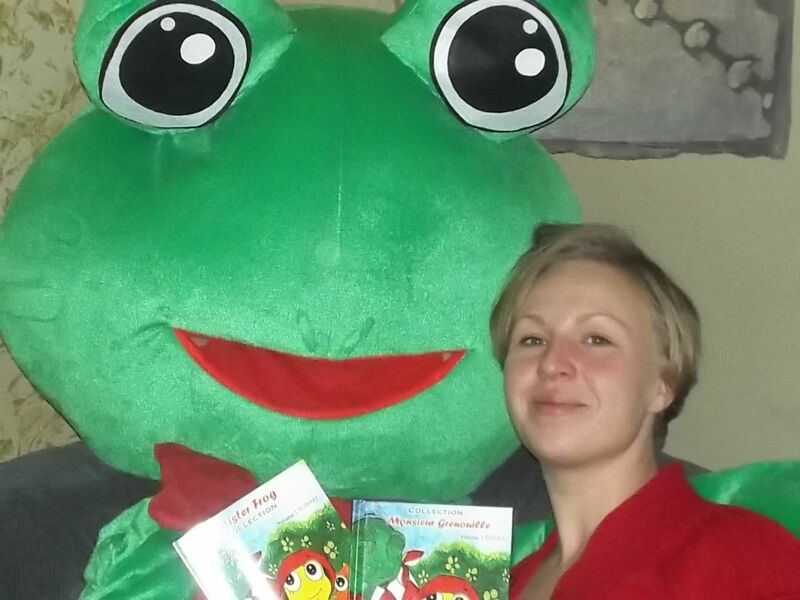 I ordered a giant frog mascot and printed flyers to get some visibility. I have invested a lot of money and countless hours of work to make this dream come true, but there is a lot of competition, especially in children’s books. Yes, my book is out and yes, I’ve learned a lot and had fun along the way. 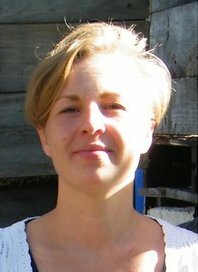 Yes, I’m an author, and I have all the rights to my creation. Self-publishing is a rewarding journey but it takes a lot of work. Authors have to be willing to put in the effort. If you are not ready do anything other than writing your book, then my advice is don’t self-publish! Like our blog content? Join our monthly newsletter. Thanks for sharing Leena! I as well chose to use Tellwell for my children’s book and I have been thrilled with the process. My reasons were much like yours with this being a “heart project” I didn’t want to lose control of the look, story and even rights to the project… good luck with the future of your book!